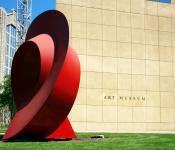 The Eskenazi Museum of Art at IU was designed by the world-renowned architecture firm I.M. Pei and Partners. The museum's collection includes works by Claude Monet and Jackson Pollack as well as artifacts from Asia and Africa. 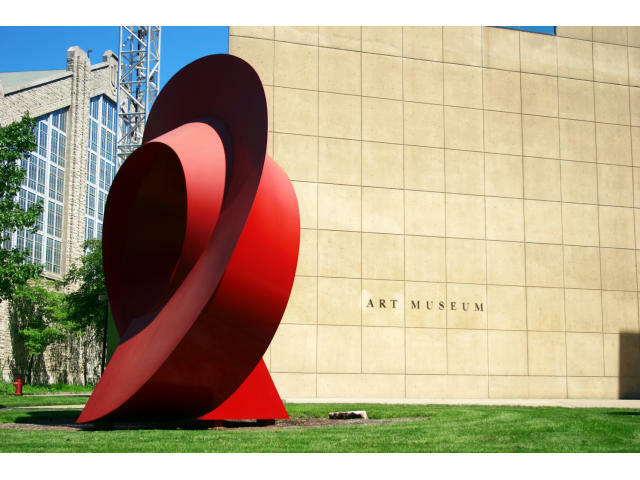 The IU Art Museum is ranked as one of the top five university art museums along with Stanford, Harvard, Princeton, and Yale.